One of the White Clans is League of Beggars. Through accepting charity, helping those who face hardship, and giving noble purpose to those who find themselves lost or empty, the disciples of The League, although poor and often pitied, display all the noble characteristics of true heroes. They are the clan with the closest relationship to the common people. The Sacred Flower Clan was founded by a legendary female warrior, The Mistress of Chaos, when she was denied entrance to the male-dominated Shaolin Temple. 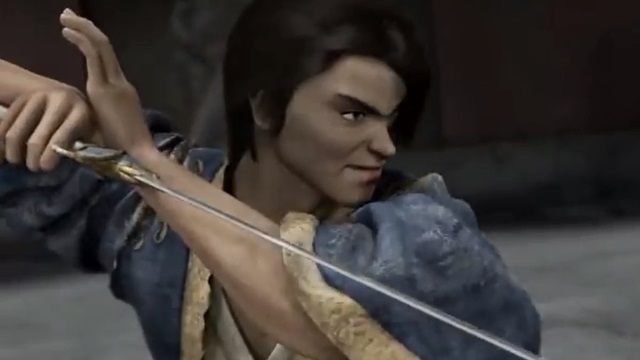 These women know they are not equally matched with men as far as brute strength is concerned, and so Sacred Flowers Kung Fu techniques are based on seduction, speed and illusion, reinforced with all manner of poisons and venoms. One of the clans from 9 Dragons is the Brotherhood of Thieves! The clan is an organization of thieves, robbers and brigands unified by a noble purpose: To overthrow corrupt officials and redistribute their wealth to the defenseless poor. Noble indeed, but their methodology has resulted in them being labeled a Black Clan in the eyes of Shaolin and Wu-Tang, and as outlaws wanted dead or alive by the government. I can’t log in to the 9D! pls instruct me how can i get into the game?